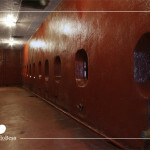 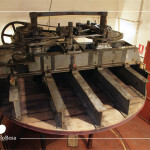 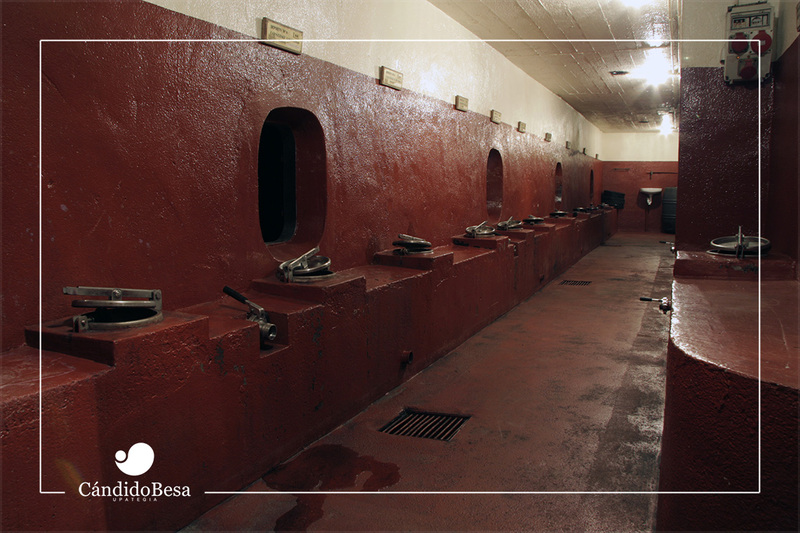 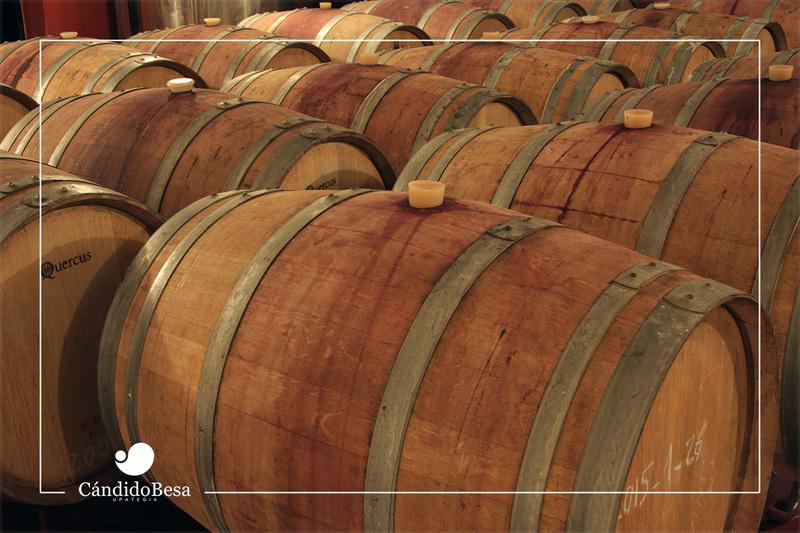 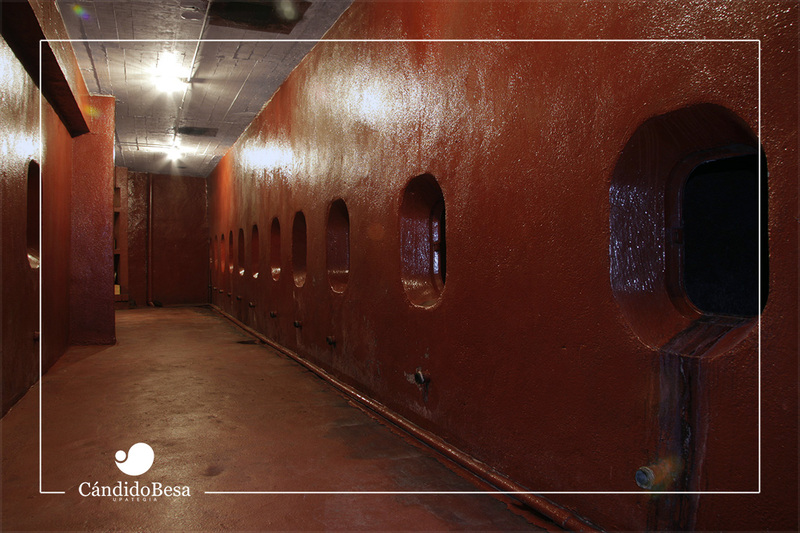 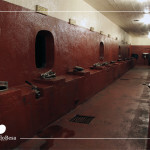 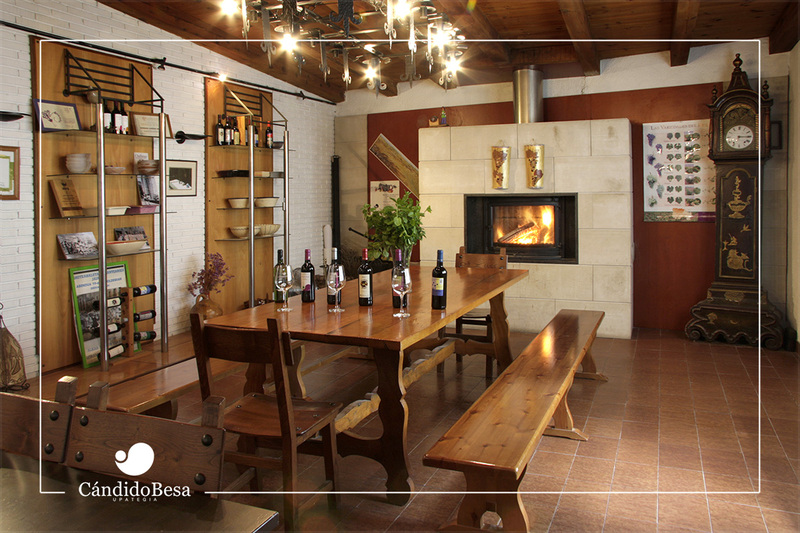 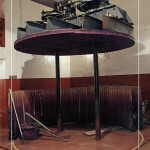 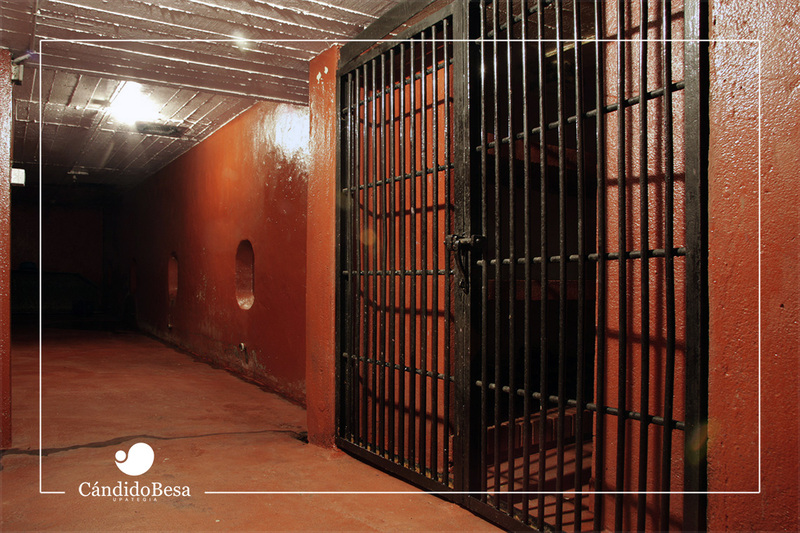 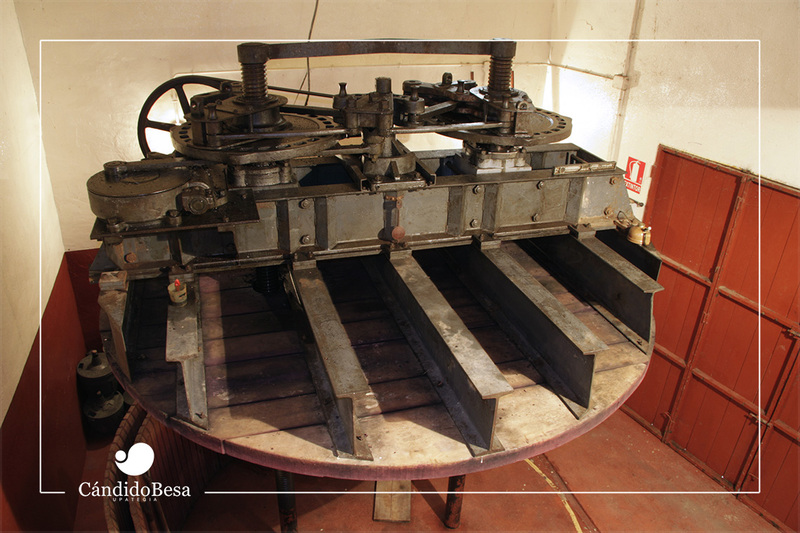 The winery has been making its distinctive wine in 1940 and, in 1975, Cándido Besa started to market it under his own brand. 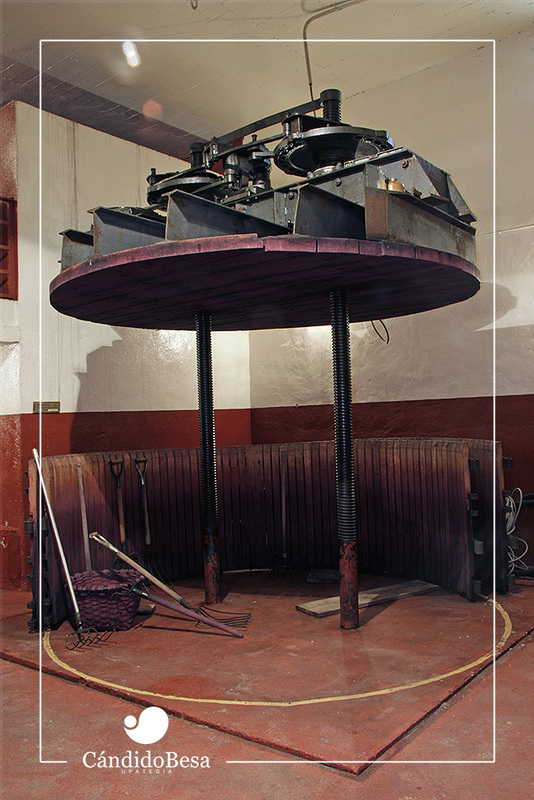 The wine is made employing the whole grape carbonic maceration method. 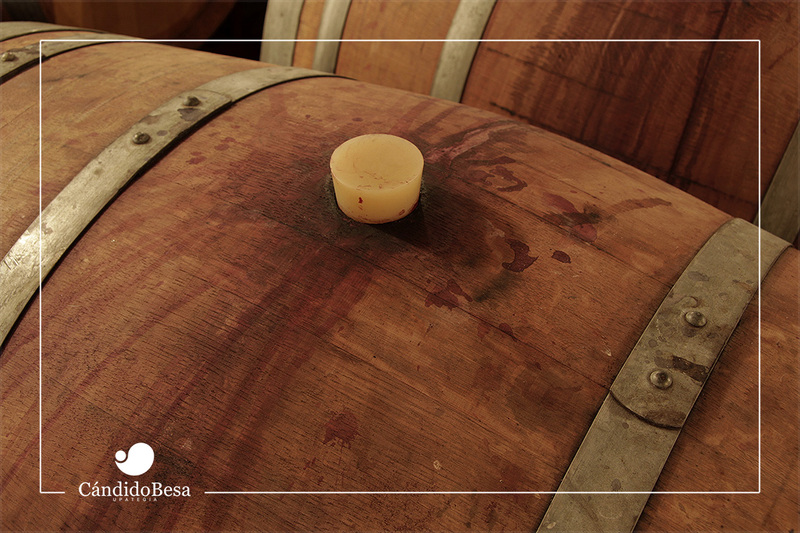 After alcoholic fermentation the grapes are trodden in the traditional fashion to get the free-run wine. 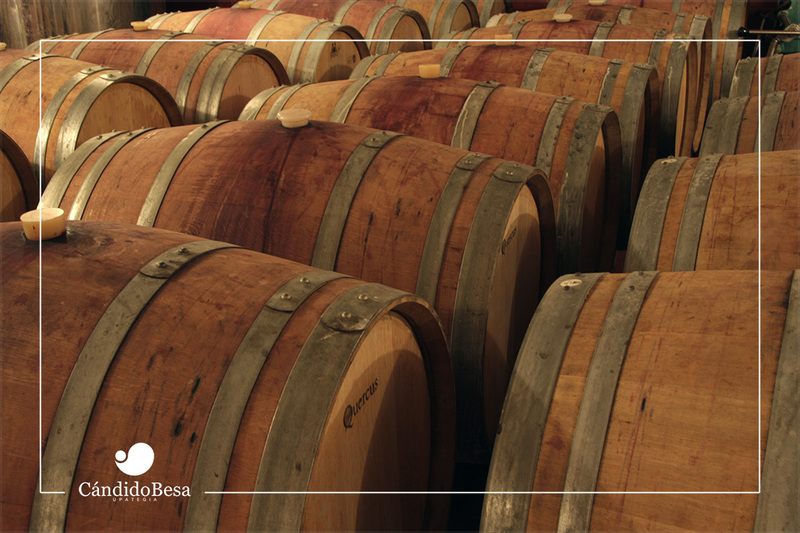 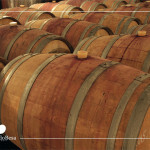 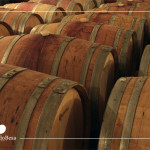 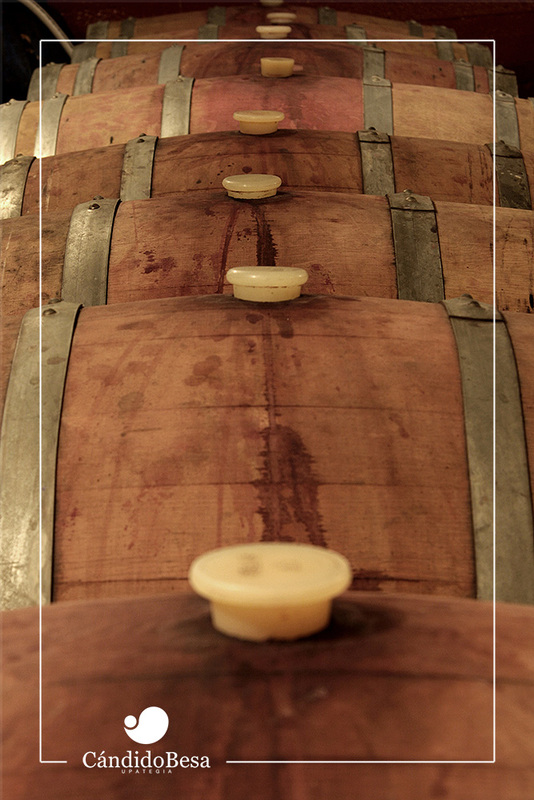 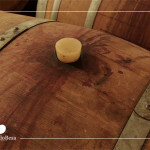 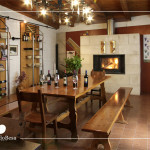 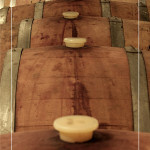 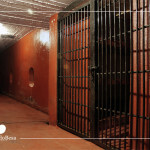 Wine obtained this way has characteristic aromas and fruit flavour, typical of young Rioja Alavesa wines.